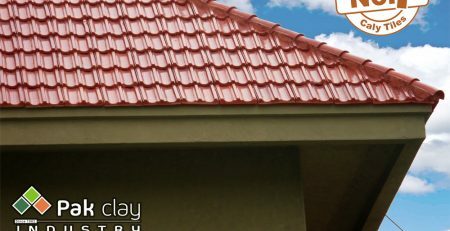 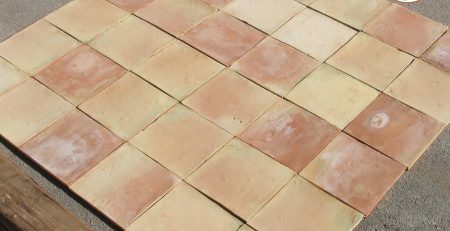 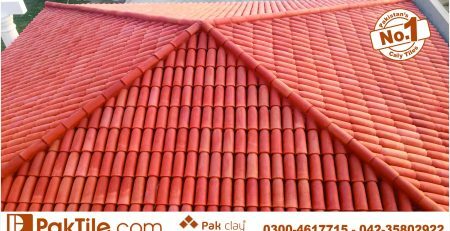 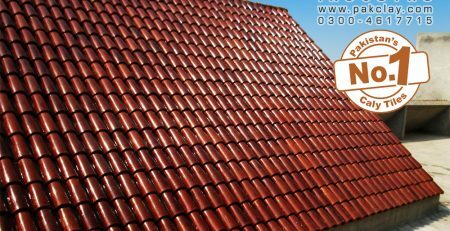 Barrel Clay Khaprail Roof Tiles in Lahore Pakistan. 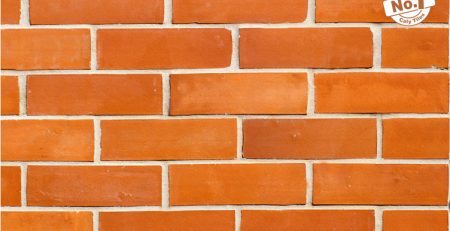 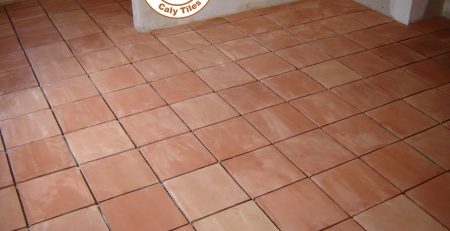 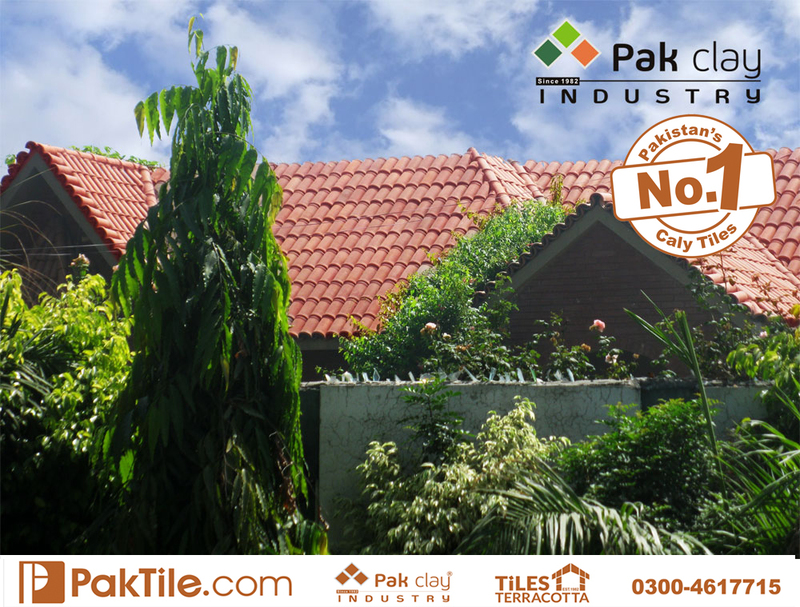 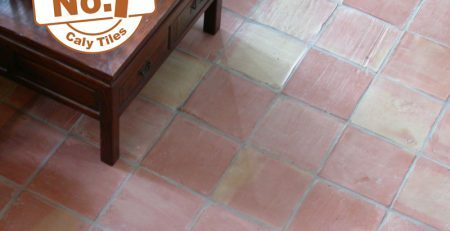 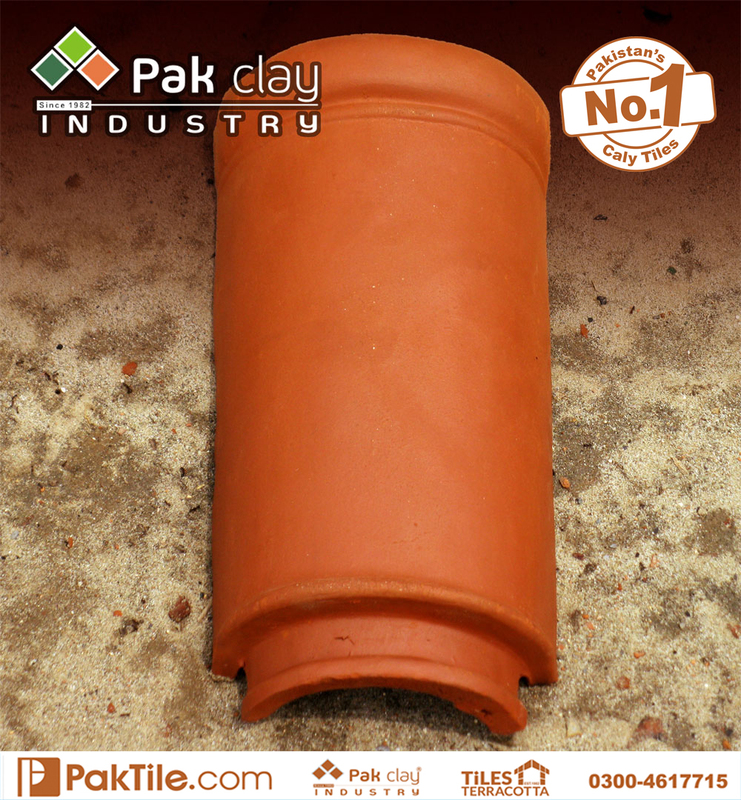 Pak Clay is the largest industry in Pakistan trusted by the architectures and the clients. 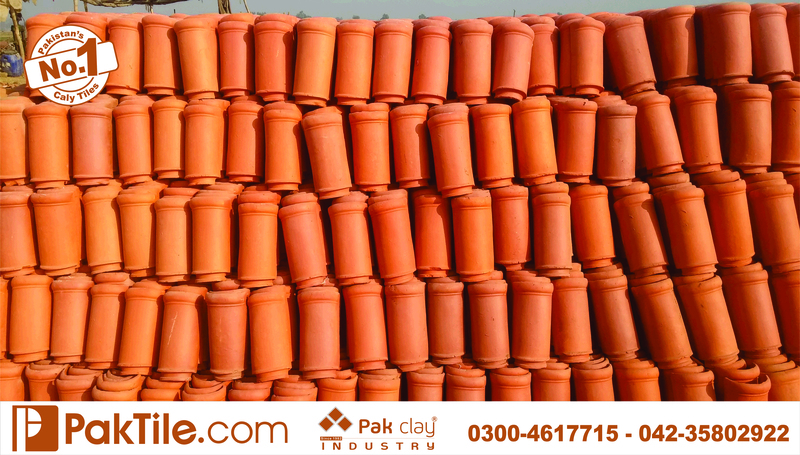 We offer you a variety of colors and designs for Barrel Khaprail Roof Tiles and they are completely customizable. 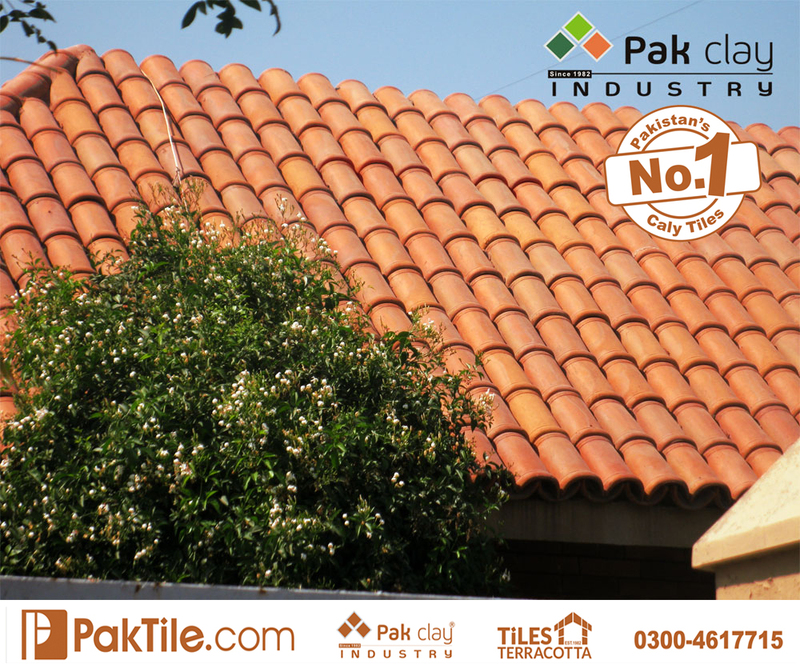 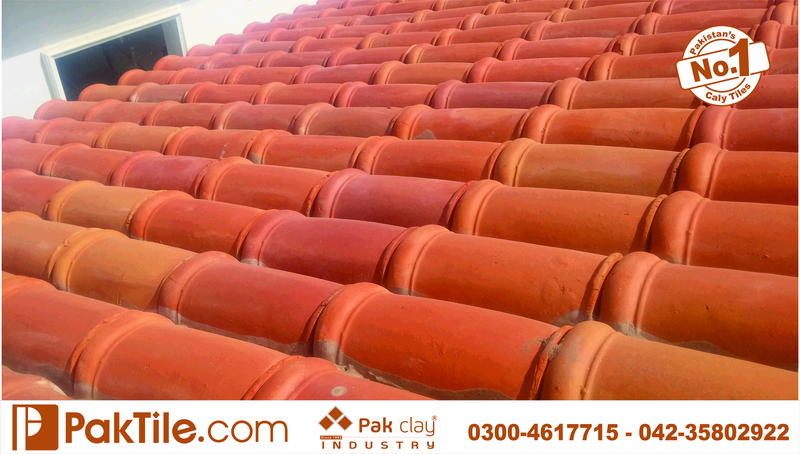 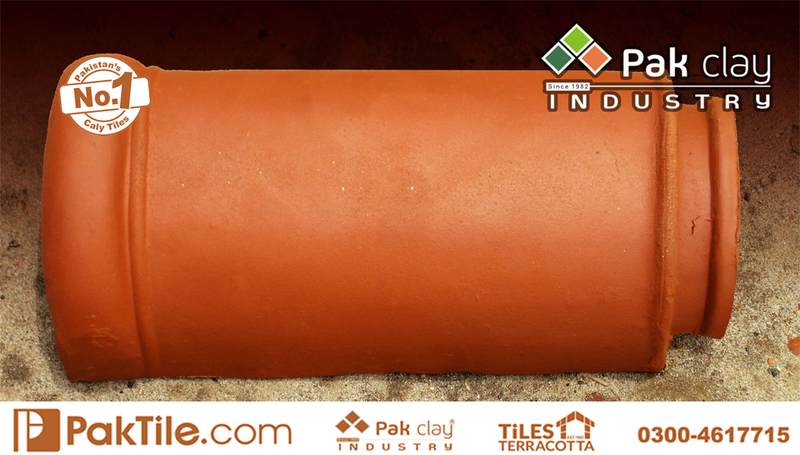 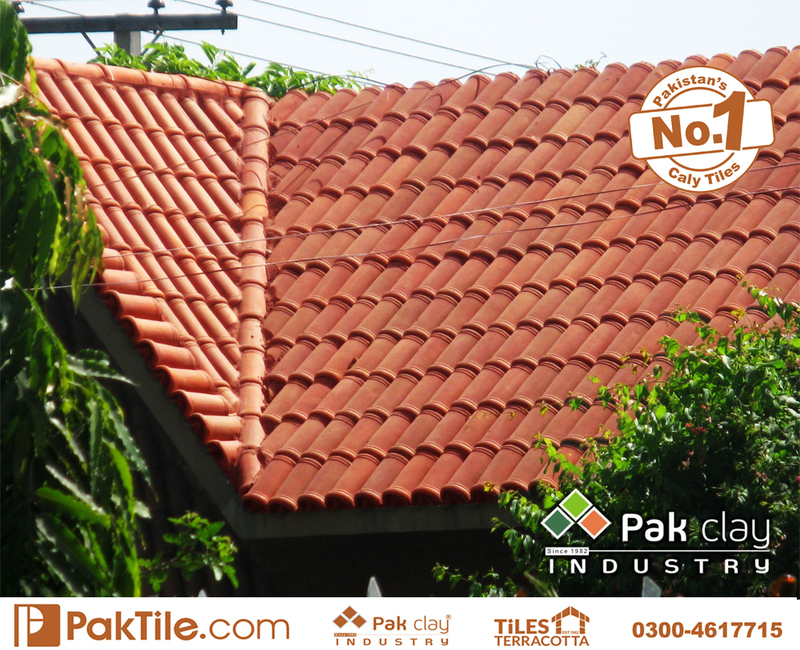 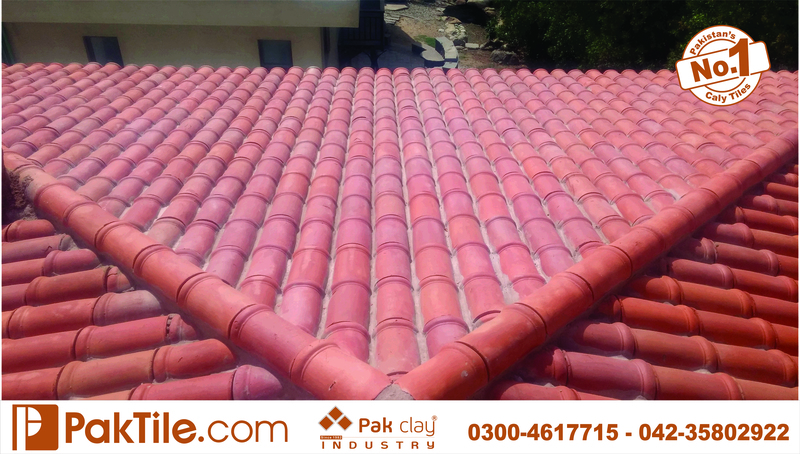 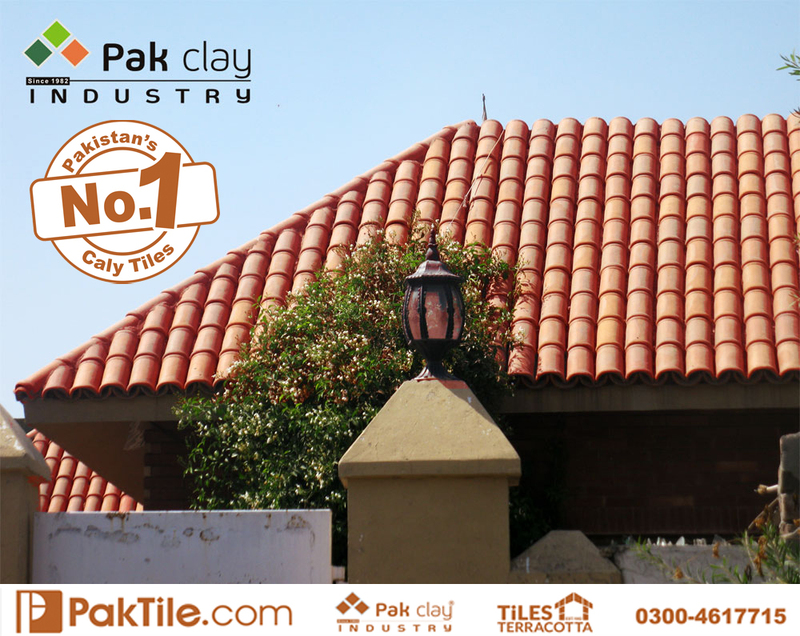 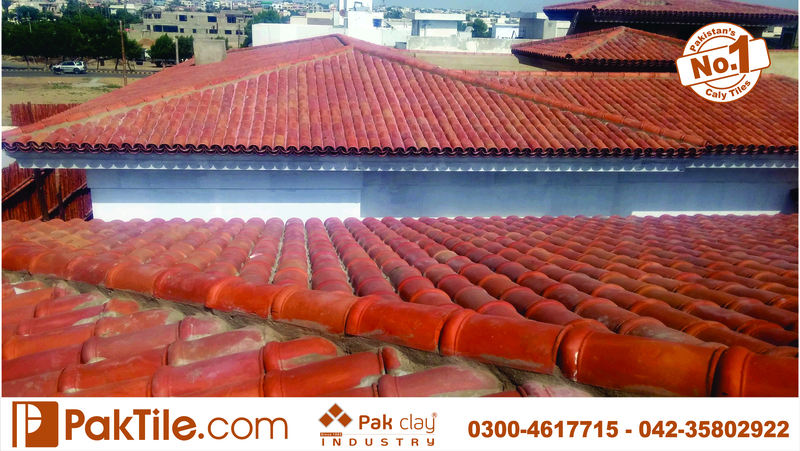 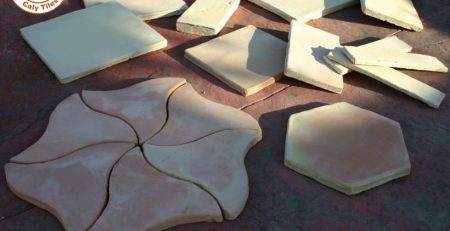 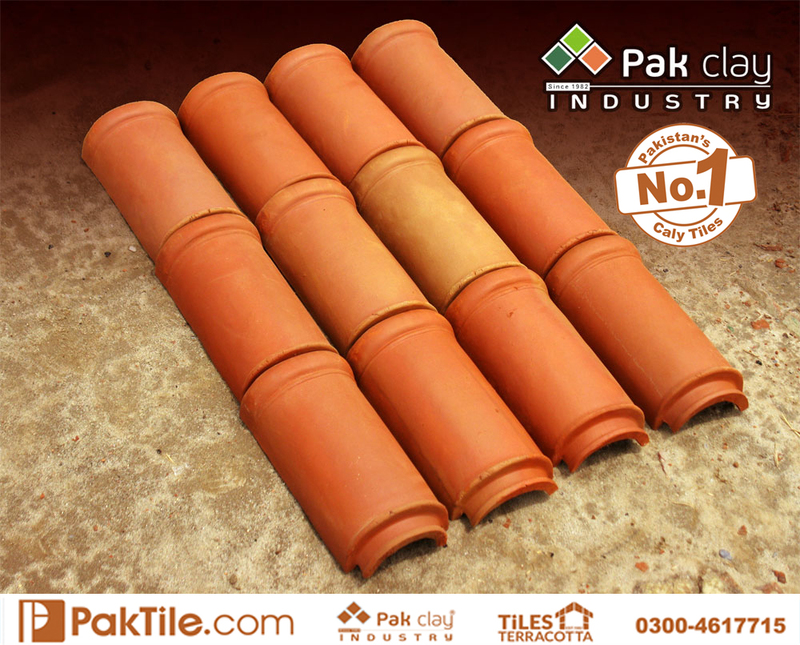 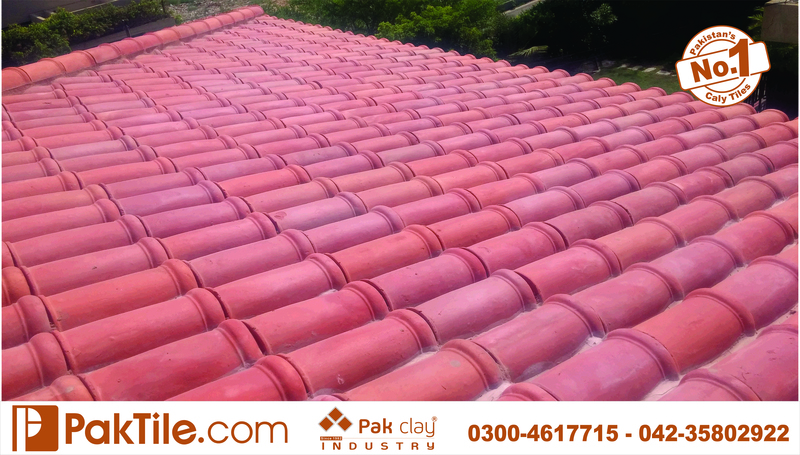 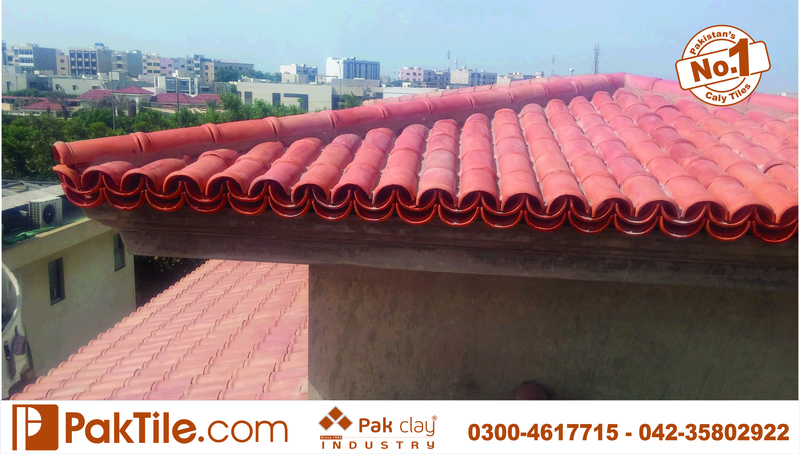 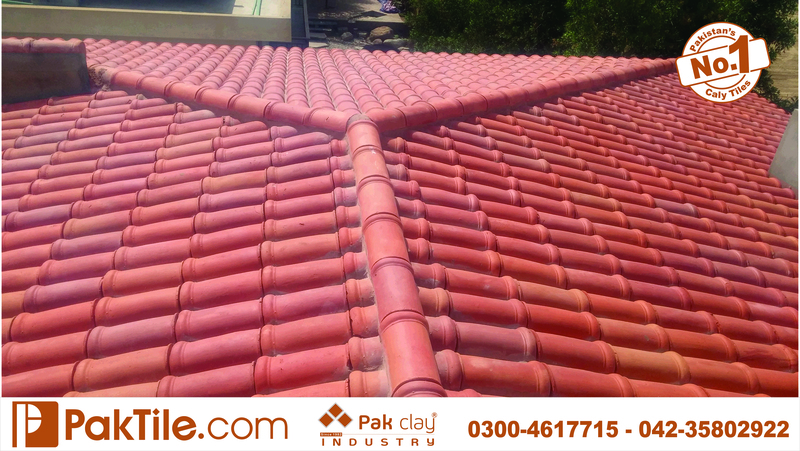 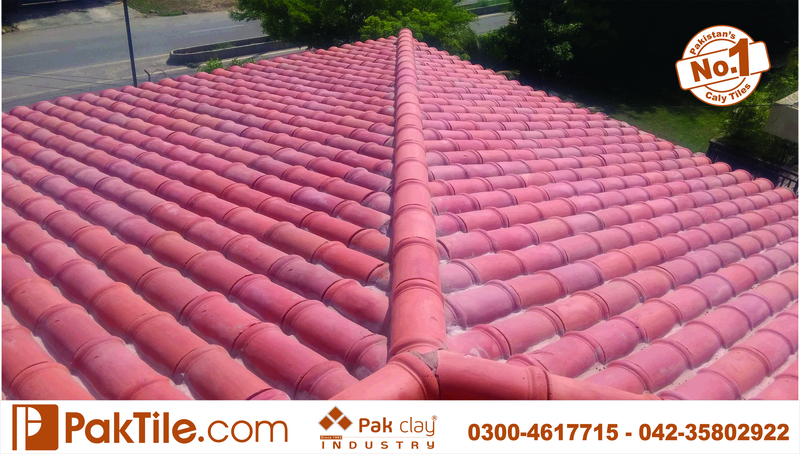 Pak Clay provides a wide range of Barrel Khaprail Roof Tiles, so called because of their convex barrel-like shape. 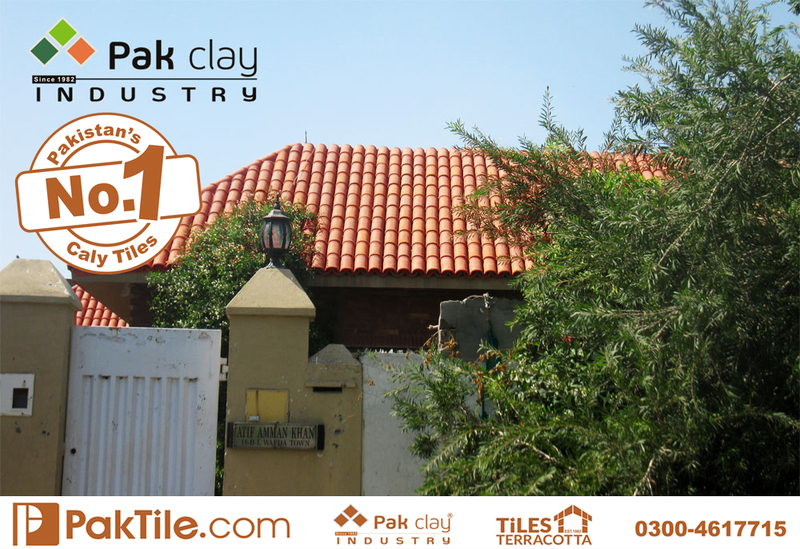 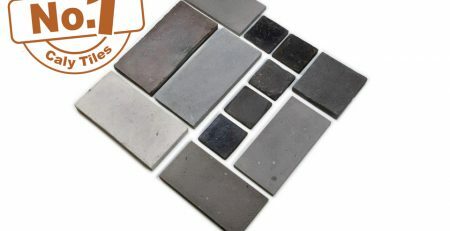 We also take the responsibility of home delivery and installation for our products to facilitate our clients.